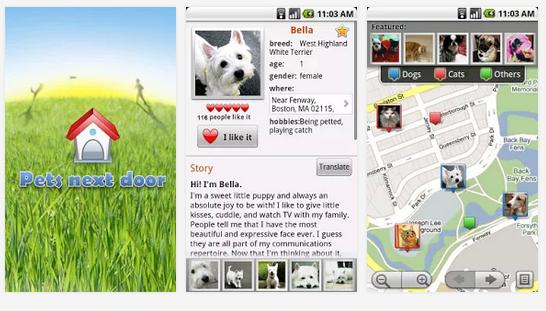 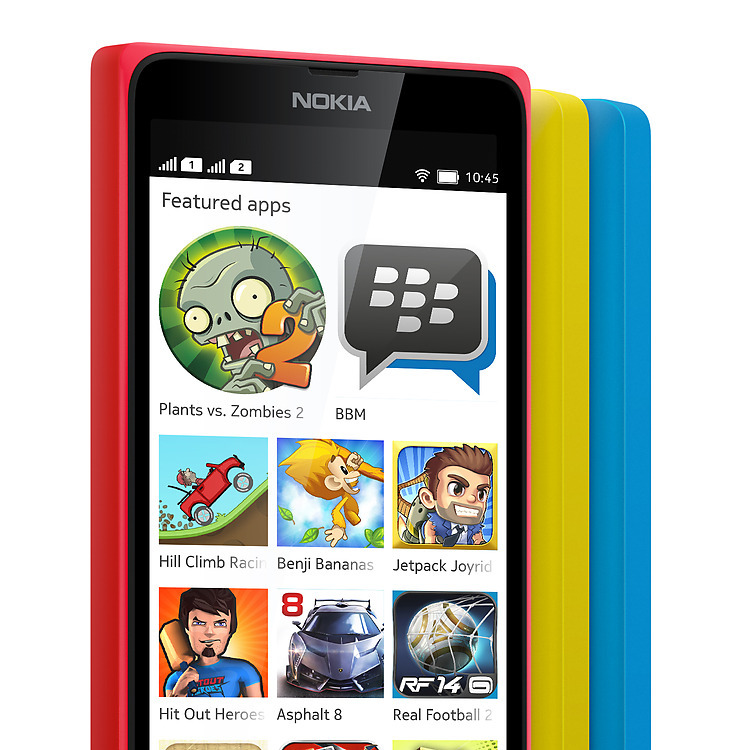 BBM coming to Nokia X , Lumia and other Asha series phones soon. 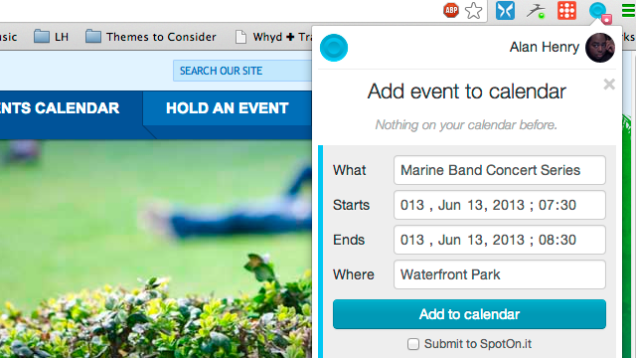 3 Apps That Enhance Your Google Calendar. 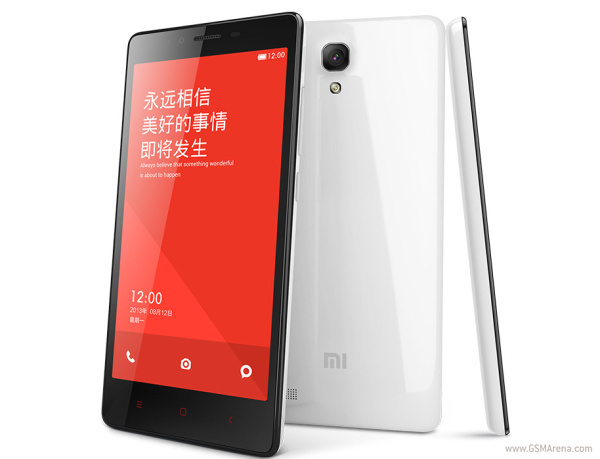 Xiaomi Redmi Note a Mid Range Android device introduced in China with price tag $130. 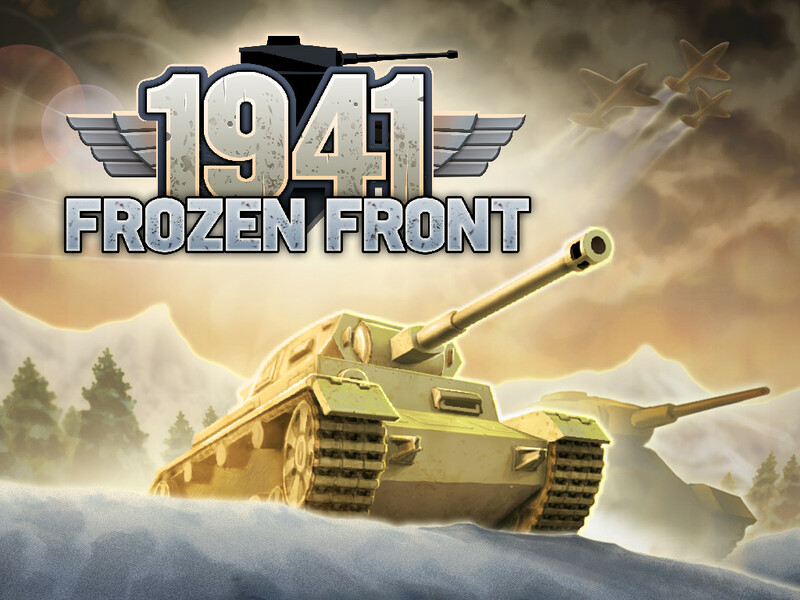 Download 1941 Frozen Front For PC running Windows Xp, 8, 7. 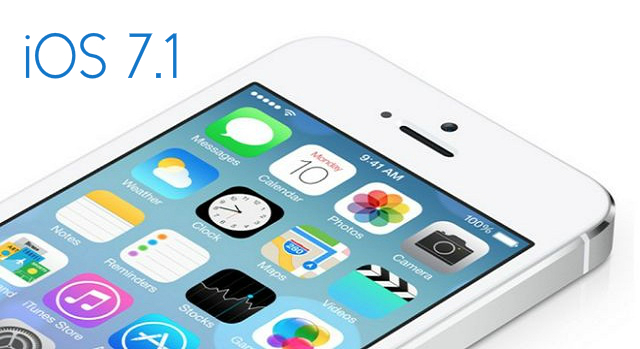 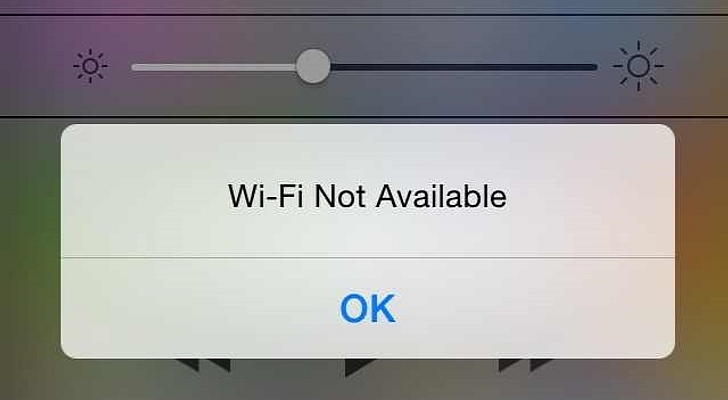 “WiFi Not Available” issue found on iOS 7.1 for iPhone, iPad and iPod Touch.